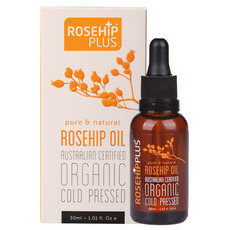 RosehipPLUS is an Australian company specialising in affordable, certified organic skin and body care products made with cold pressed rosehip oil. 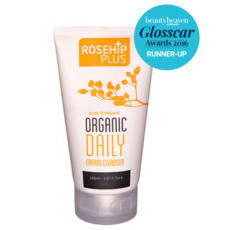 Their Rosehip Oil is sourced from the Andes Mountain Range in Chile where it is cold pressed and extracted from the seeds of the fruit without solvents or chemicals, guaranteeing purity and quality. 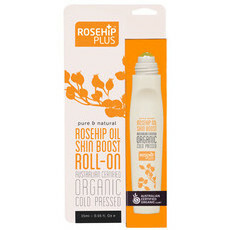 A superfine filtering process preserves the natural and effective qualities of this unique oil which can be used daily on all skin types, including the most sensitive skin. 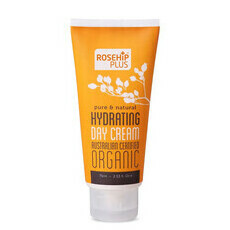 This range is Certified Organic by Organics Australia and Certified Cruelty Free by PETA. 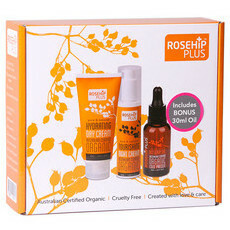 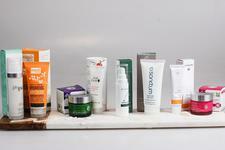 Nourished Life loves the RosehipPLUS range of rosehip skin care for its quality and affordability. 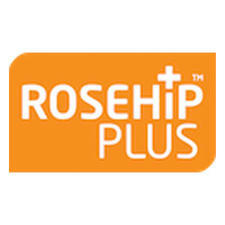 This brand has formally advised us that all suppliers of the palm oil derived ingredients in their products must submit a RSPO certificate to state the palm oil derivatives are from established sustainable farms. 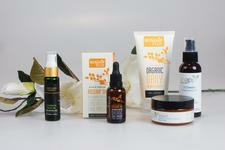 The benefits of Double Cleansing!